Don’s Hedgerow game with Battleground. | H.A.W.K.S. 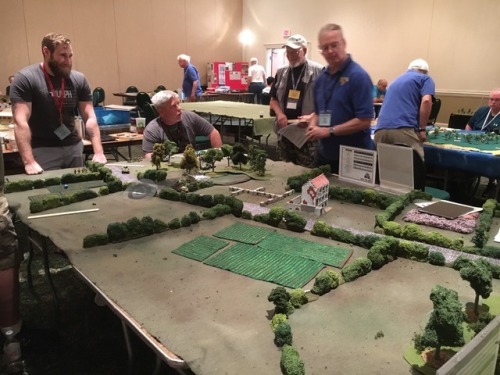 Don’s Hedgerow game with Battleground.